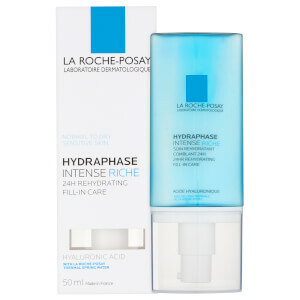 Intensive Hydrating Moisturiser for Dry Skin. 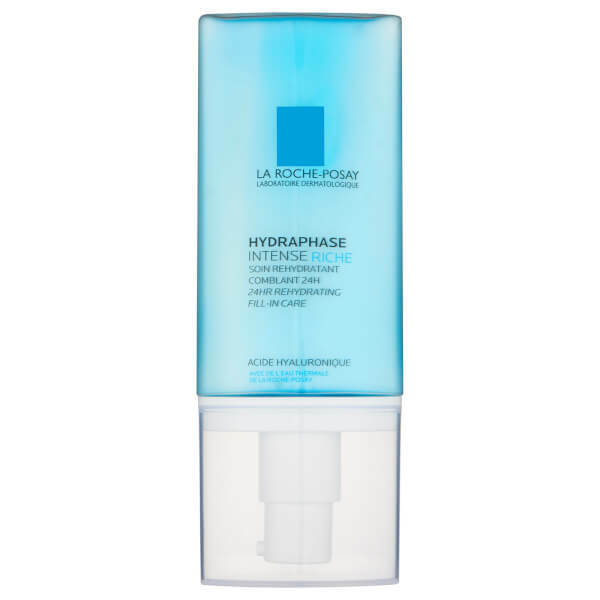 A moisturising formula for dry skin which hydrates and soothes. 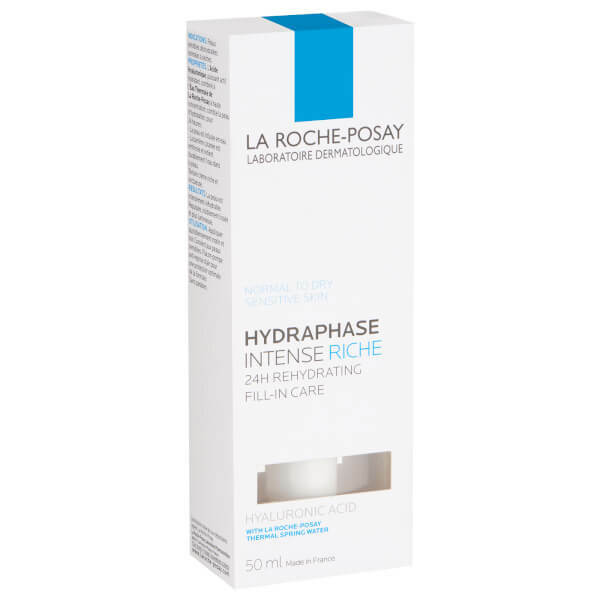 Contains innovative, targeted moisturising technology for intense, lasting moisture. It contains Hyaluronic Acid Fragments and La Roche-Posay Thermal Spring Water. Shea Butter deeply nourishes and smooths.